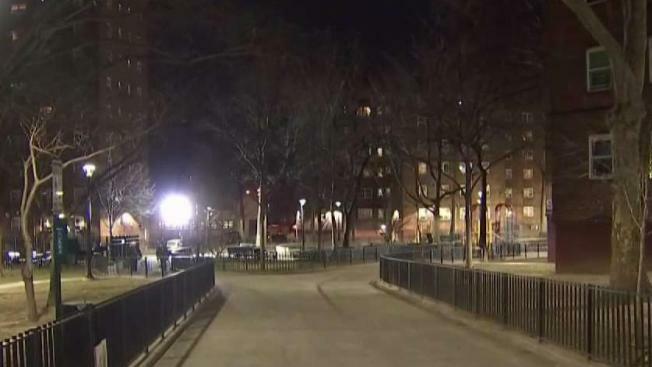 An administrator for the U.S. Department of Housing and Urban Development has moved into a Bronx NYCHA building, prepared to live in public housing for a month to see the ailments for herself. Lynne Patton arrived at the Paterson Houses Monday with her air mattress, towels and grocery money. She's planning to stay in four different NYCHA buildings across the city for one week each. "I'm hoping that by being here, at the very least it sends a sense of urgency that not only can changes every day be made, they must be made," she said. She said that moving in was no political stunt and that she wants to see firsthand what exactly is wrong. 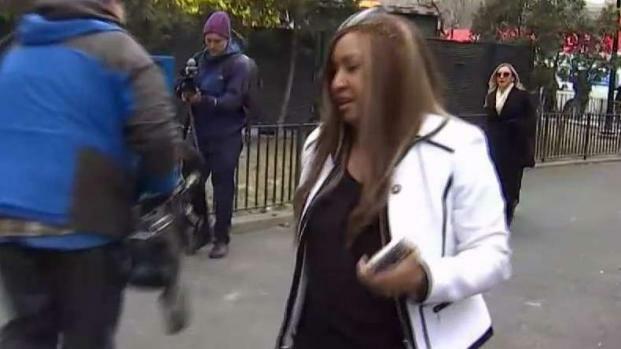 HUD administrator Lynne Patton is moving into NYCHA housing in the Bronx to get a look at the living conditions so frequently complained about by residents. Jummy Olabanji reports. "The goal of this move is to make NYCHA very aware of what is happening," she said. "To make the monitor very aware of what is happening. To make quite frankly, the president of the United States is very aware of what is happening in his hometown." Her tenant hosts said they have lots of frustrations to share, including chronic leaks in every room and suspected mold on the kitchen and bathroom ceilings. "She's going to experience firsthand what I go through every day," said Gladys Sanchez, a mother of three who agreed to let Patton sleep on her apartment floor. Miriam Rodriguez would say "everything" is problematic. "The plumbing. Electricity. The water. Everything. The heating," she said. 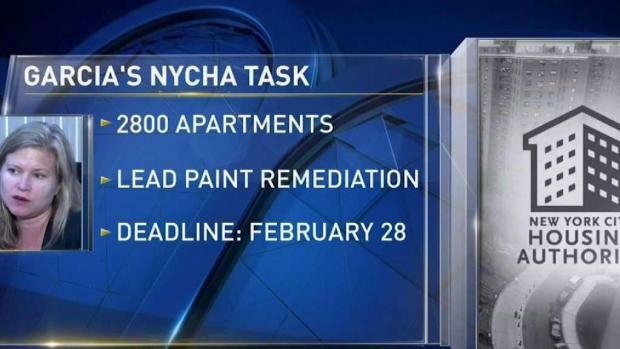 NYCHA properties have been plagued with issues for years, from a lack of heat and hot water to lead paint and even broken elevators. Earlier this month, Patton's direct boss, HUD Secretary Dr. Ben Carson, announced a deal with de Blasio that will install an independent monitor charged with reforming NYCHA so that tenants of the troubled housing agency get comprehensive repairs and long overdue infrastructure upgrades. 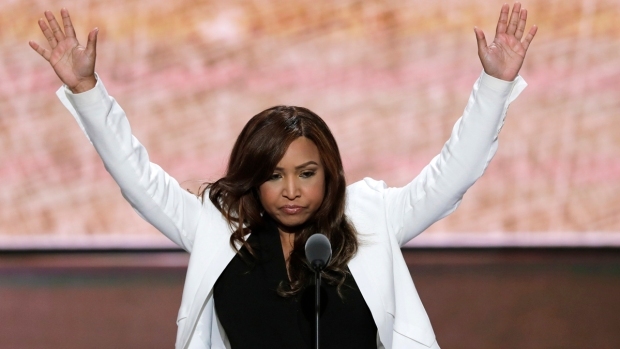 Lynne Patton, an employee of the Trump organization and wedding planner for Eric Trump’s wedding, will head the Department of Housing and Urban Development’s office for New York and New Jersey. Melissa Russo reports. Patton said she believes the monitor will technically have the authority to hire and fire NYCHA staff. 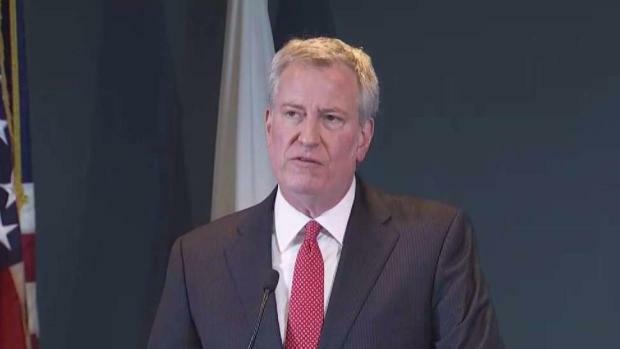 "This monitor has more authority than any other monitor in the history of NYCHA," said Patton. Olivia Lapeyrolerie, a spokesman for City Hall, disputed the notion that the new NYCHA monitor would have authority to act unilaterally, saying that all personnel decisions would have to be made jointly with the City. She also defended de Blasio's stewardship of NYCHA, despite the lead paint scandal that happened on his watch. Patton, who often clashes with Mayor de Blasio on social media, was appointed by Trump despite having no experience managing public housing. Before her appointment as New York's top HUD official, she was best known for being a Trump family event planner. NYC Sanitation Commissioner Kathryn Garcia is moving to a new role: head of the embattled New York City Housing Authority. The ongoing lead crisis and heat failures will present tremendous challenges. Andrew Siff reports. But Patton has pushed back on the narrative of inexperience, stressing that her close ties to the President and his loyalty to her during tough times allow her to be an effective advocate for public housing residents. "I support Donald Trump because Donald Trump supported me," Patton said. "I've been with him for 10 years. I'm no stranger to substance abuse and addiction. There was a time when he could have fired me. He chose not to. He chose to help me." Patton is chronicling her time living with NYCHA tenants on her Facebook page. The federal government is now stepping in to closely oversee reform of NYCHA. Andrew Siff reports.